Designed specifically for high performance simulator and ATE systems, the Amplitude Control Module (Model ACM) provides precise amplitude control of signal amplitude and pulse modulation over a high dynamic range with fine resolution. With 10 BIT TTL control, modules provide up to 100 dB attenuation, harmonics <-60 dB, and pulse modulation of 80 dB, 25 ns control. 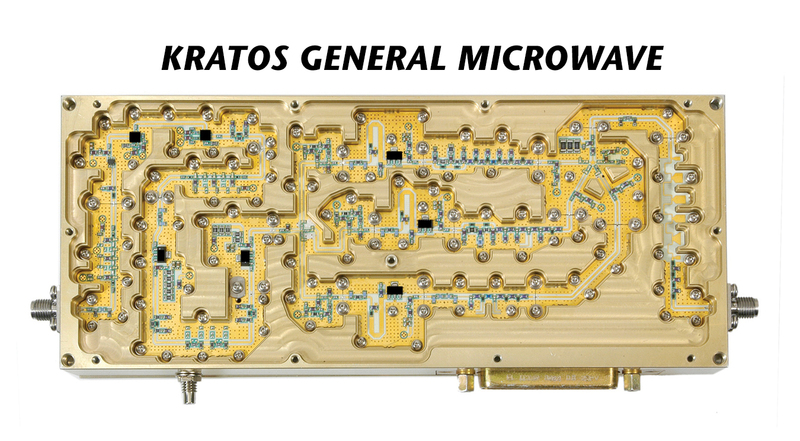 Available in bands from 0.5 to 40 GHz and may be upgraded to include optional phase control.